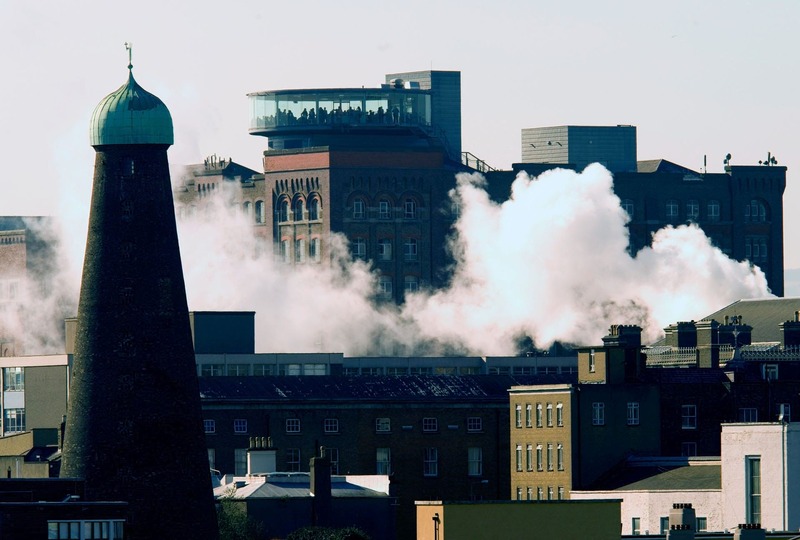 GUINNESS STOREHOUSE & BREWERY It’s one of the top tourist destinations in Ireland for a reason. 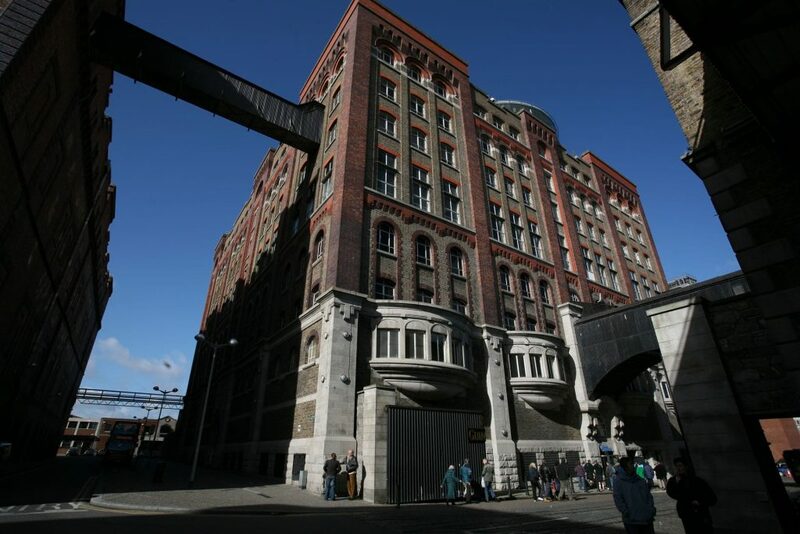 It’s one of the top tourist destinations in Ireland for a reason. 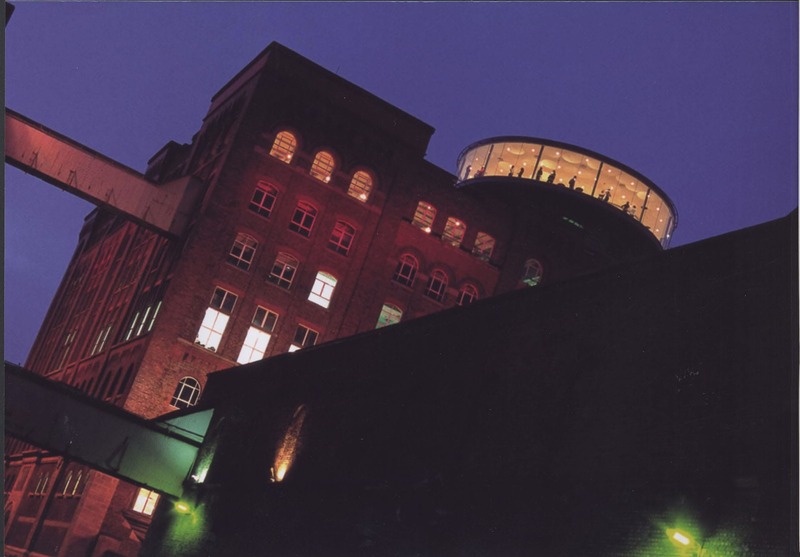 The multifloor museum tells the story of the famous stout using various mediums, including an interactive “Tasting Laboratory” where visitors can sample some beer directly from the keg line. 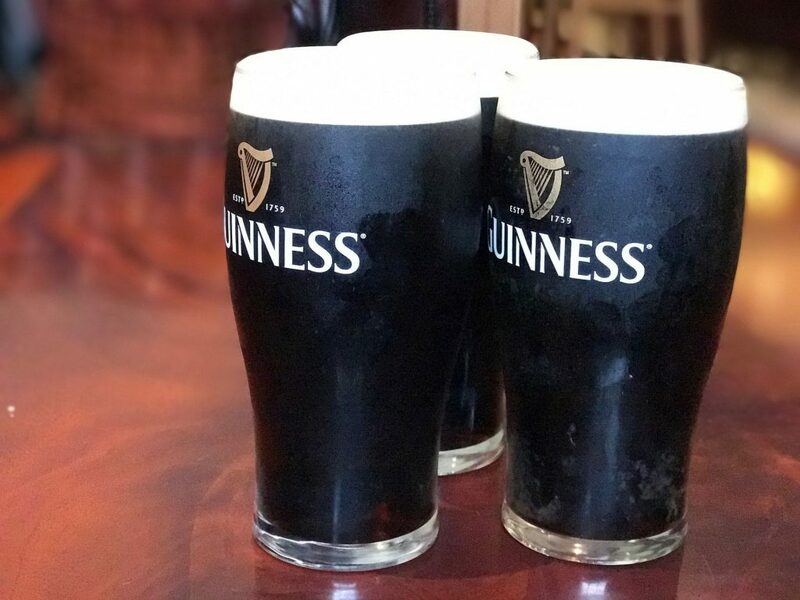 Learn how to pour the perfect pint of Guinness at the academy. The six-step ritual’s as legendary as the beer itself – from the 119.5 seconds it takes to pour to the iconic surge and eventual settle. 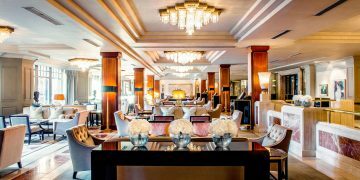 Pop into one of the four restaurants offering traditional Irish fare and, of course, iconic Guinness dishes that will delight your palette. The GRAVITY Bar has incredible 360 degree views of Dublin and it’s said that the height of the bar places you in perfect atmospheric position for the perfect pour. 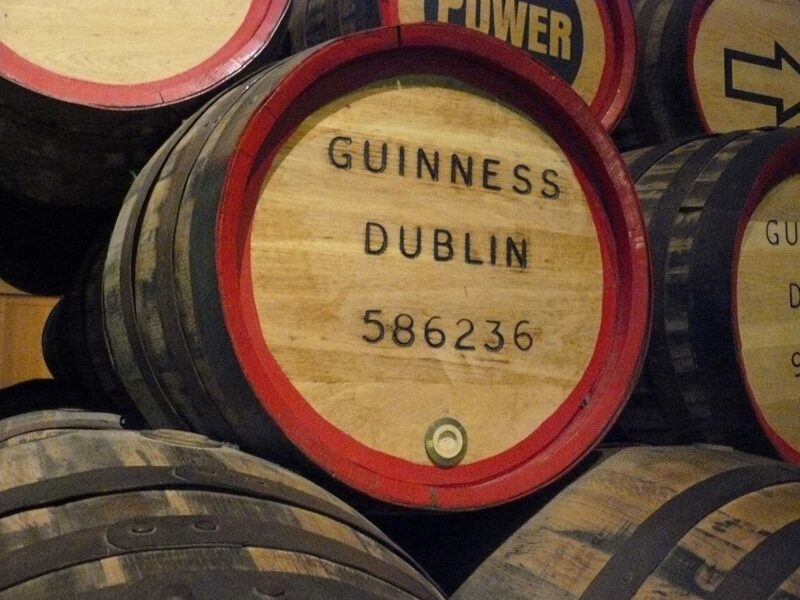 For the die-hard Guinness fan, the Connoisseur Tasting Experience will be pure bliss. 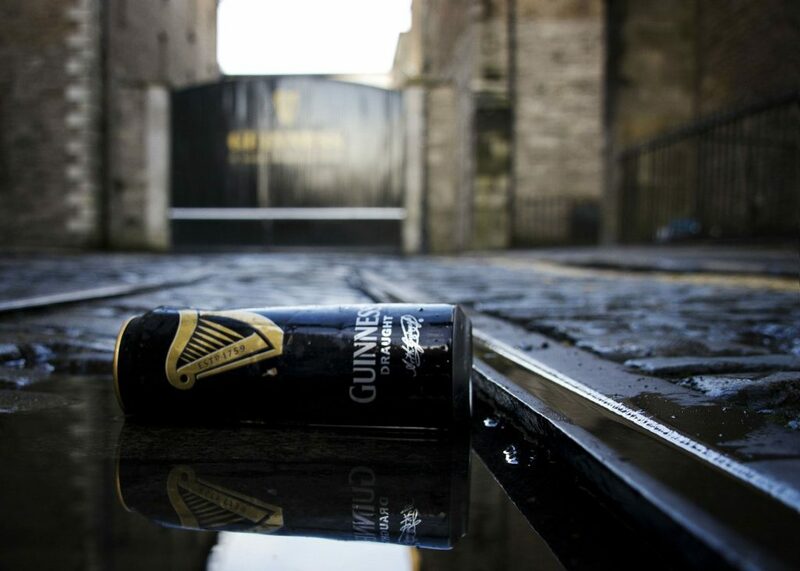 Book in at the luxurious bar for a personal guide on a journey to the heart of the black stuff. 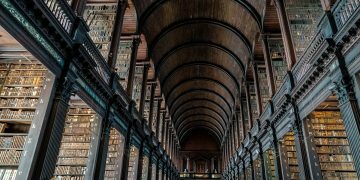 Celebrate Ireland’s Literary History Celebrate Ireland's Literary History in Three VERY different ways!